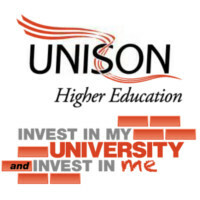 Higher education unions, including UNISON, and employers are due to meet again to discuss this year’s pay rise on 10 May. At the last meeting on Friday 13 April, higher education employers offered to increase pay by 1.7%, or £325 a year (full-time equivalent), whichever is higher. 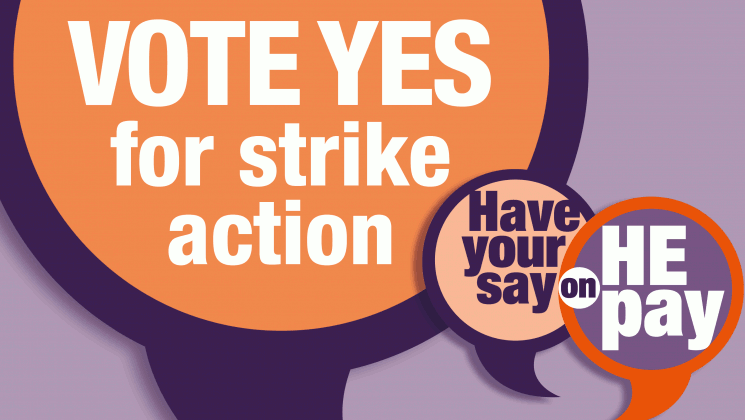 The joint trade unions replied that university workers need a larger increase. 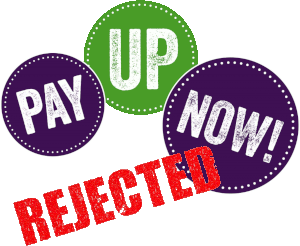 UNISON head of higher education Donna Rowe-Merriman commented by pointing out that “universities could eradicate low pay in the sector if all employers agreed to become living wage accredited. 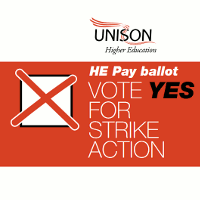 Friday’s meeting also saw both discussions taking place on non-pay elements of the joint trade union claims, including the gender pay gap and casual employment contracts, and setting up a Scottish joint national council for higher education.